That name and model might sound familiar to some people, and that’s because this is a newer version of the fantastic ATLP60USB that we have been selling our stores for the past few years. It offers great value for money from a reputable company and simply put, it was hard to beat at the price. So why the “X”? Well that’s what I’m here to find out! The LP60XUSB is available in both black and gunmetal (pictured). At first glance, not much has changed. It looks pretty similar to the original LP60. Well, it looks exactly the same to be fair. As it’s an automatic turntable, there’s the start/stop buttons on the front alongside the standard speed selection button that we see a lot on automatic turntables. There’s a pair of phono leads included and due to its built-in MM phono stage (which can be turn off if so desired) and stylus, pairing it with an amplifier of active speakers can’t be simpler. 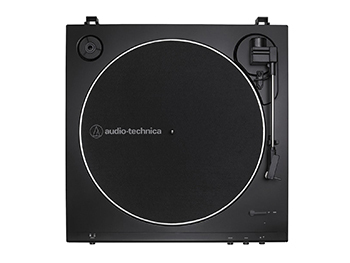 Audio Technica have made playing vinyl a breeze so hopefully this additional “X” in the name actually does something to the sound. So what’s actually different then? The tonearm for one. This, alongside a redesigned headshell is stated “to improve tracking and reduce resonance”. 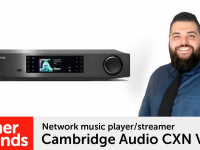 Audio Technica have also opted to go down the route of an outside AC adapter for power, which should help reduce noise and interference that can spoil your listening pleasure. Now do these slight–yet crucial–differences matter all that much? I say pretty confidently, yes. I wasn’t expecting there to be much difference between and the old and new and I didn’t see the point in changing the original LP60, but these changes have been more than worth it. The sound seems to be slightly cleaner and everything seems to come together for a more cohesive listen. It’s engaging and isn’t trying to be something it’s not. 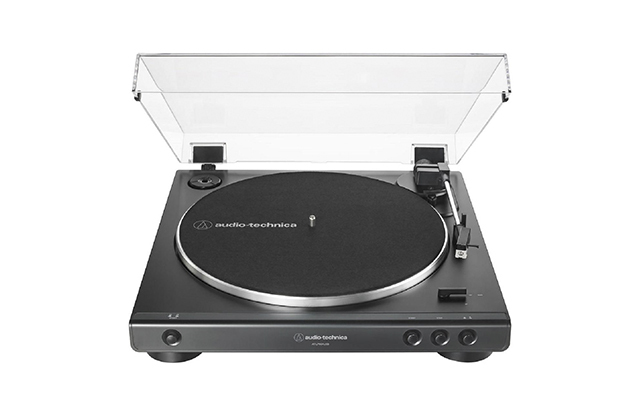 What Audio Technica have done here is improve fantastic value-for-money turntable and taken everything up a notch. These subtle changes have made a bigger difference than I expected and when you factor in the ability to hook this up to a PC or Mac to convert your vinyl into a digital format, then you’ve really onto a winner here. 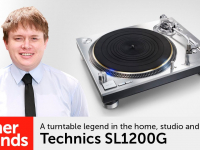 For this price and the flexibility it offers, I don’t think this turntable can easily be beaten. 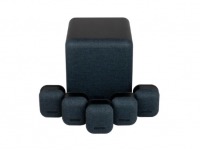 If you fancy a listen for yourself, simply contact your nearest Richer Sounds for a demonstration. 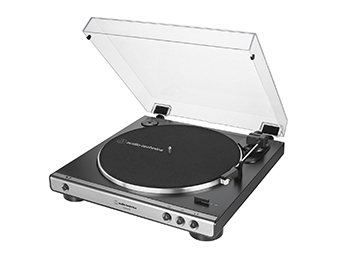 Click to find out more about the Audio Technica LP60XUSB Turntable.